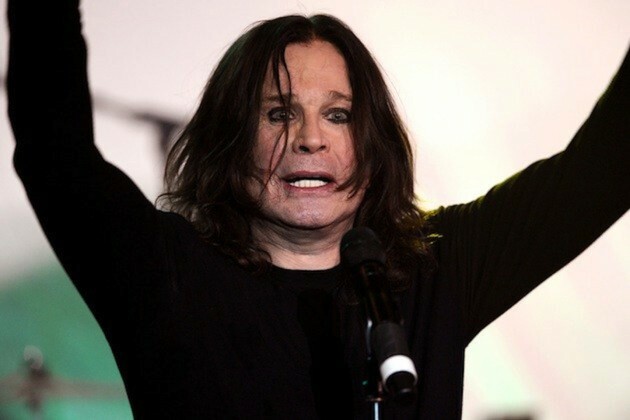 Ozzy Osbourne will have a tram in Birmingham named after him. The tram will run from Bull Street to New Street Station. Ozzy said: "It's a great honour to have a new tram named after me, I'm proud to be a Brummie and this means so much."